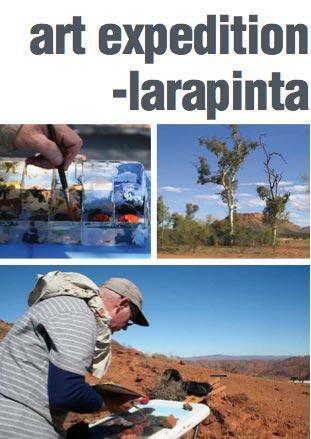 Tim Allen and Charmaine Pike are off to Alice Springs in early June to capture the beauty of the Larrapinta with artists such as Leo Robba and Euan Macleod. A number of monographs featuring Defiance Gallery artists are now available. 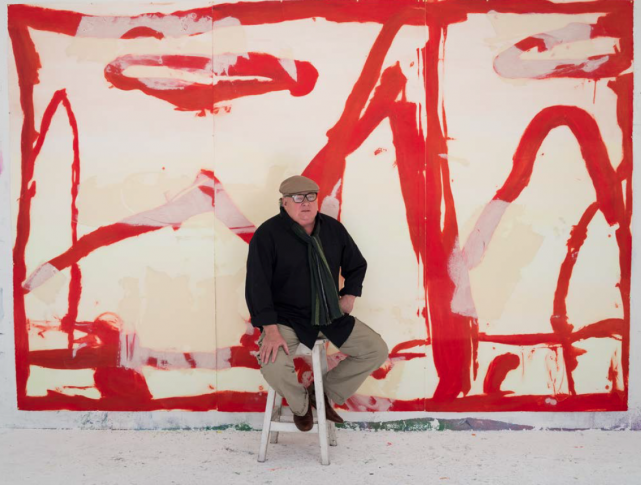 The monographs feature 100 pages of images spanning the artists' careers and including catalogue essays by John McDonald, Harvey Shields and Sebastian Smee. Available now for purchase are monographs focusing on Russell McQuilty, Paul Hopmeier, Campbell Robertson-Swann and Brian O'Dwyer. Coming soon are Peter Godwin, David Wilson, Dave Teer and Angus Adameitis. There is a limited run on each monograph, and each costs $130. Please ring the gallery to place your order or for more information. 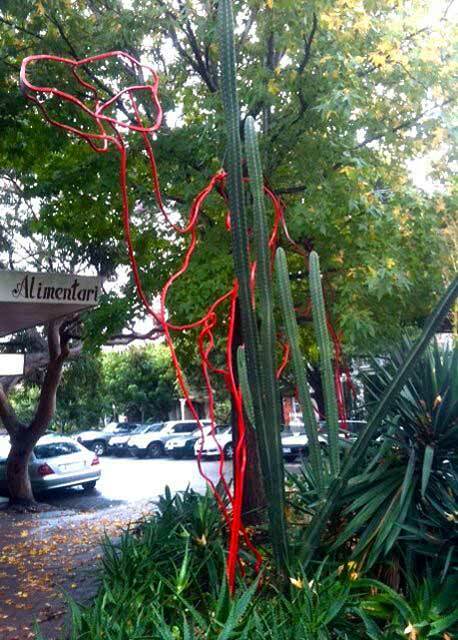 Sculptor John Wright has just installed his magnificent 4m tall camel sculpture outside of Defiance Gallery, Paddington. 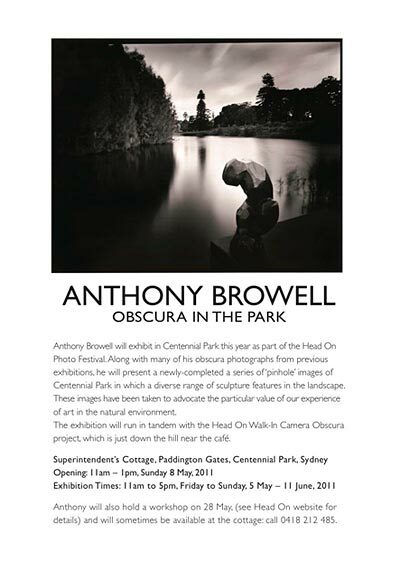 The work looks fabulous and is definitely worth a visit! Charmaine Pike is working towards a solo exhibition at Tamworth Regional Gallery in 2012. 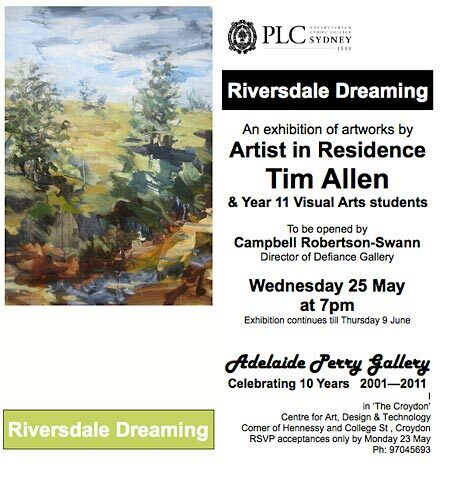 This is one of the oldest regional galleries in New South Wales and this is an exciting opportunity for Charmaine. It is set to be a wonderful exhibition, watch this space. Tamworth Regional Gallery 466 Peel Street Tamworth New South Wale. 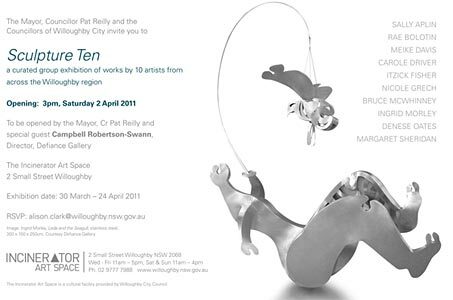 Campbell Robertson-Swann has opened Sculpture Ten, a curated exhibiton featuring ten artists from the Willoughby region. The exhibition features work by Sally Aplin, Ray Bolotin, Meike Davis, Carole Driver, Itzick Fisher, Nicole Grech, Bruce McWhinney, Ingrid Morely, Denese Oats and Margaret Sheridan. 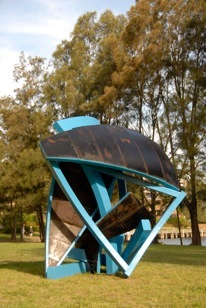 The exhibiton is at Incinerator Art Space, 2 Small Street Willoughby, and runs from 30 March - 24 April 2011. The Annual PEARLS Auction raised a record $60,000 this year. The Master of Ceremonies was the fabulous Mr Alex Perry who charmed and entertained the crowd. Anne Phillip from Leonard Joel gave her time to auction the items with great flair. Thank-you to the artists Peter Godwin, Euan Macleod, Campbell Robertson-Swann and John Reid for their generous donations of terrific painting and sculpture. Thank-you to all who supported the event. Defiance would like to congratulate Janik Bouchette, who recently won the Fourth University of Western Sydney Acquisitive Sculpture Award. Janik's work Resilience reflects on the great resilience shown by the survivors (both natural and human) of the Victorian bushfires in early 2009. The 500kg sculpture now has a permanent home on the picturesque grounds of the UWS Campbelltown campus. 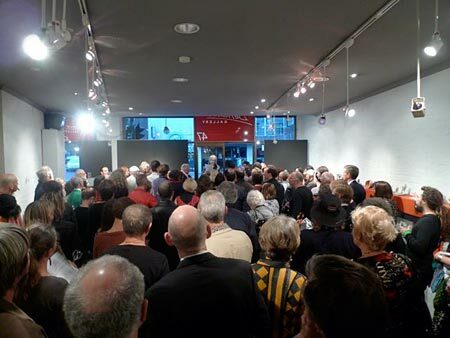 Congratulations also on Janik's recent commission on Crown St Surry Hills. His sculpture can be seen just outside of The Winery. Defiance would like to congratulate all Miniature show prizewinners, as listed below. Winner of a two week artist residency, staying at "The Barn" in Maffra is Corrigan Fairburn. Thanks to John Normyle for donating this prize. Corrigan has 3 works on display, 49. Vault and 84. Idle Transition in Newtown, and 43. Aurora in Paddington. The Catalyst Award for an emerging artist, sponsored by the Cat Clinic, Willoughby for $1000 goes to Max Dingle for his work Ken Ode Verse 5, number 86. on display in Newtown. The Lady Nock Sculpture Prize for $1000 goes to John Wright for his work Rome wasn't built in a Day - Defiance IV under construction, 23. Newtown. The Defiance Gallery Prize for $1000 has been awarded to Ingrid Morley for her work Ancestors, 71. Newtown. The Peter and Deborah Debnam Sculpture Prize for $5000 goes to Koichi Ishino for his work Ground I, 114. Newtown. The Tetsuya Wakuda Sculpture Prize for $2000 is yet to be announced as he is overseas and has not yet seen the show. A huge congratulations to all winners! Defiance would also like to sincerely thank all the judges for their enthusiasm and support. Our gratitude to Peter and Deborah Debnam, Tetsuya Wakuda, Michael Nock, Kim and John from the Cat Clinic Willoughby, John Normyle and our invited judge Lucio Galletto. 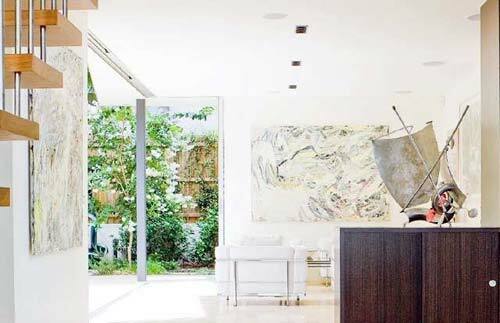 A private collector whose home in Birchgrove features works by Rodney Simmons, Russell McQuilty, Tim Allen, John Reid, Dave Teer and Angus Adameitis is featured in a 10 page spread in this months Home Beautiful magazine. 22 February - 19 March, 2 Danks St A 3 man show featuring Ivor Fabok, Paul Higgs and Bruce Radke is opening soon at Stella Downer Fine Art. These artists explore the possibilities of abstraction through sculptural form. 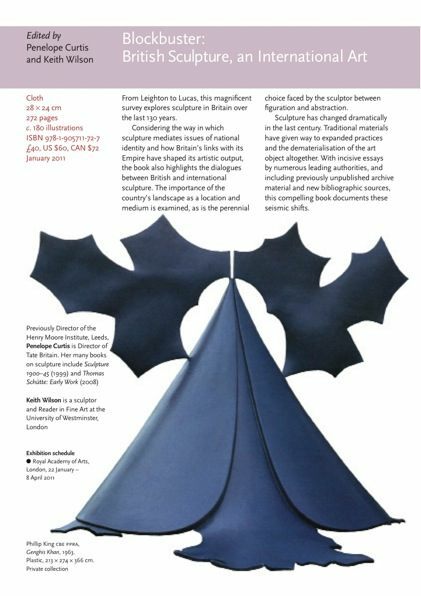 Ivor Fabok is also featured in the 2011 Summer Show at Defiance Paddington, on now.